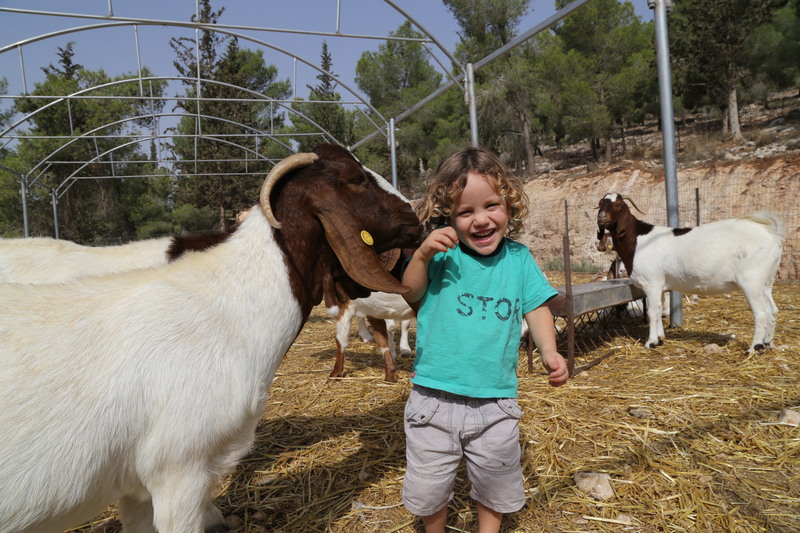 The farm is located on the western slopes of Gush Etzion in the Forest of the Lamed Hey. The forest was planted by JNF and members of Kibbutz Kfar Etzion in the late 60s on land purchased by Shmuel Zvi Holzman, founder of the “El Hahar Company,” and the KKL/ JNF. 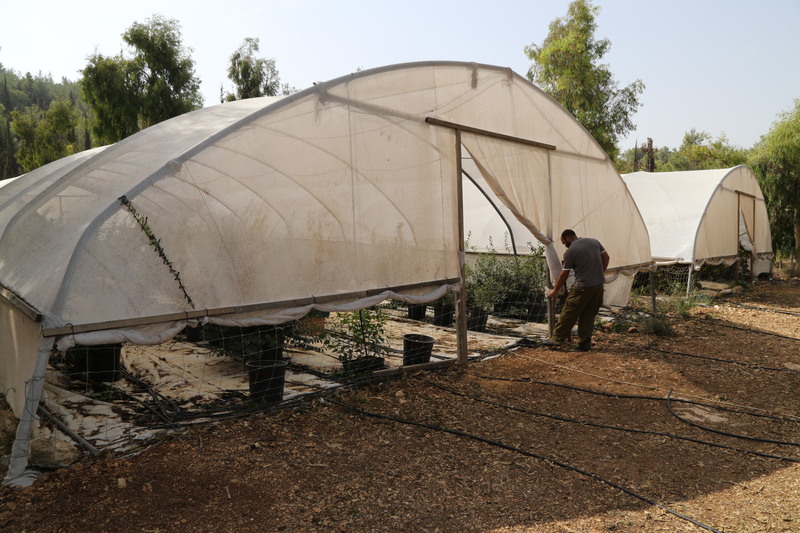 Following the illegal cutting down of trees, it was decided, at the initiative of the Gush Etzion Regional Council and the encouragement of KKL /JNF and the Defense Ministry, to establish a farm in order to maintain the forest and strengthen Jewish presence in the area. 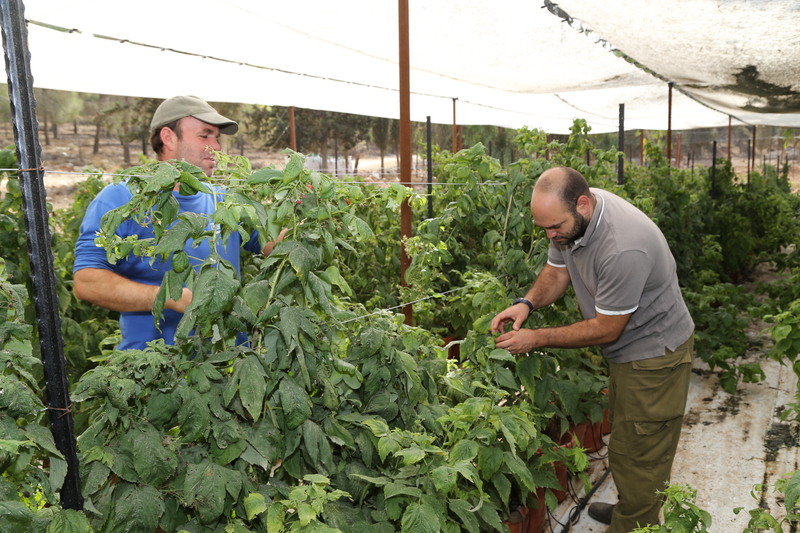 The Kashuela Farm was established in June 1948 .The farm is named after Jacob Zarchi, a Palmach fighter, known as “Kashuela,” who was part of the Lamed Hey convoy. However, due to a shortage of weapons he didn’t take part in the calamitous convoy. Nine days later, on Tu Bishvat, he fell in the Battle of the Castel on the road to Jerusalem. 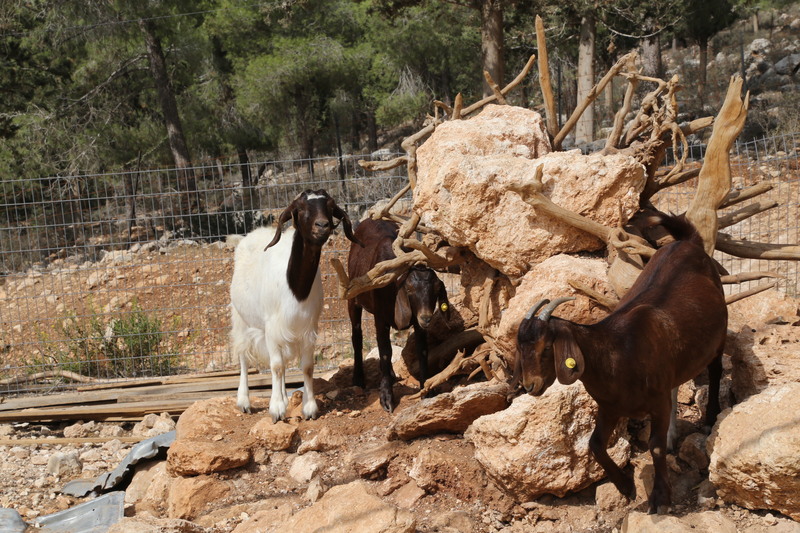 The Kashuela Farm has a herd of goats and sheep. In order to maintain the forest and land in the area the herd is put out to pasture daily. Today two families with children live at the farm. Since the farm’s creation there has been a significant decrease in sabotage and damage of the forest. In addition, there has been a reduction in land encroachment by Arabs. Security and basic daily living conditions are constant concerns. Putting it mildly, the Arab villagers in the area do not “like” the presence of the farm. Hence there is round- the- clock security.